1 baby panda | This Blog Rules | Why go elsewhere? 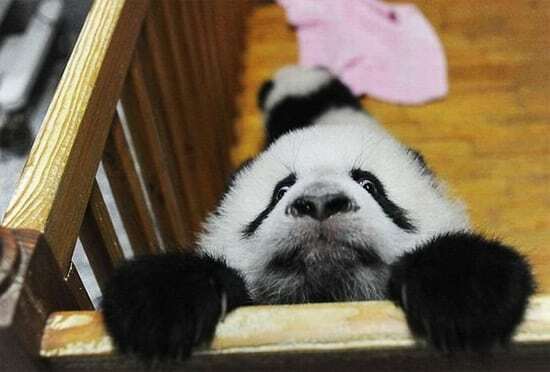 The popularity of Youtube sensation “Sneezing Panda” has led people to notice how awesome baby pandas are. Just look at how expressive their faces are.